Huge Savings Item! 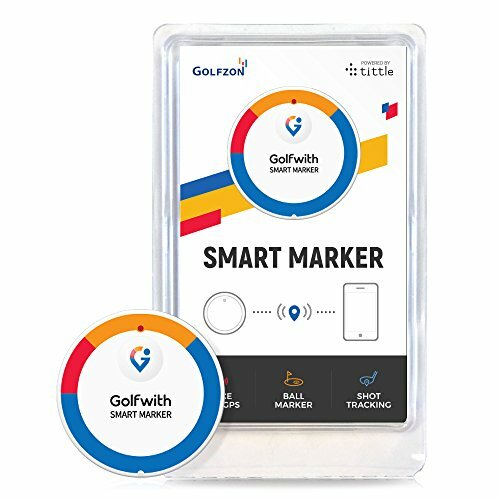 Save 15% on the Golfwith Smart Marker White by Golfwith at iShare Maps. MPN: 45QG000. Hurry! Limited time offer. Offer valid only while supplies last. Golfwith Smart MarkerHear Distances In An Instant And Track Your ShotsIntroducing the newest, versatile golf GPS design: the Golfwith Smart Marker. If you have any questions about this product by Golfwith, contact us by completing and submitting the form below. If you are looking for a specif part number, please include it with your message.